LED LIGHT KITS FOR ROAD GLIDES! 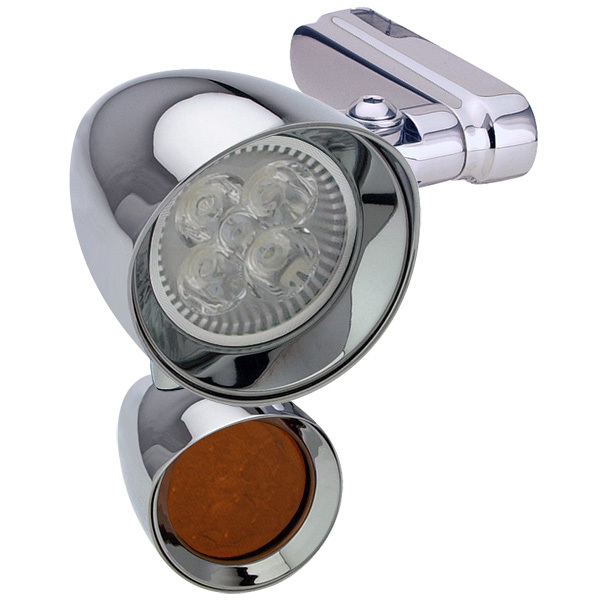 Spotlights and turn signals connected with an air-foil stanchion all in a bright, tight little package! Includes spotlights, turn signals, stanchions and mounts!